The Establishment Division of Pakistan has appointed Amir Tariq Zaman Khan as Additional Secretary of the Ministry of Information Technology and Telecom (MoIT&T); he is also likely to be given the additional charge of IT secretary – a position currently vacant – The interesting part is that Khan was appointed additional secretary over the weekend. After the federal secretary, this is the highest bureaucratic position in the MoIT&T – just above the joint secretary. In the absence of a full secretary, Khan may be given the additional charge of IT secretary as well. The position of IT secretary had been vacant since February, after the departure of Saeed Ahmed Khan – former Secretary MoIT&T. Farooq Ahmed Awan had earlier been appointed acting IT Secretary; but he, too, was transferred to the Pakistan Telecommunication Authority as its chairman last week. 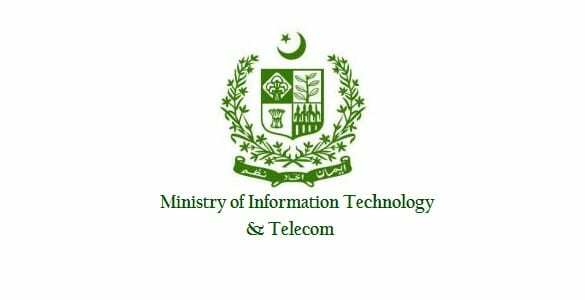 Now Amir Tariq Zaman Khan appointed as Additional secretary IT ministry in replacement of Farooq Ahmed Awan. Khan, has a long list of services as a Grade-21 officer, has served as joint secretary in the Corporate Sector Wing of the Ministry of Industries and Production. Second highest bureaucratic slot in the MoIT&T filled by Khan. Secretary, Punjab Local Government, Khizar Hayat Gondal, and Secretary, Board of Investment, Anjum Bashir, according to sources, are among those under consideration for the slot of IT secretary.